Sharpless in Madama Butterfly. His appearances at the New York City Opera reflect most of the leading roles in his repertoire (Germont in La traviata, the Count in Le nozze di Figaro [Live from Lincoln Center Telecast], Figaro in Il barbiere di Sivigliaand Enrico in Lucia di Lammermoor) and include particularly memorable performances of the title role in new productions of Hindemith's Mathis der Maler, and Busoni's Doktor Faust. In addition, Mr. Stone has appeared with the opera companies of Atlanta, Austin, Cincinnati, Cleveland, Philadelphia, San Francisco, Washington, Seattle, Spoleto-Charleston, and Santa Fe. William Stone is one of the only American baritones in recent years to have sung extensively in the major opera houses of Italy, and has twice opened the May Festival in Florence: as Wozzeck and as Oreste in Gluck's Iphigenie en Tauride, conducted by Riccardo Muti. At the Rome Opera he sang the title role in Eugene Onegin, Golaud inPelleas et Me1isande and Malatesta in Don Pasquale. Other Italian opera engagements include Ezio opposite Samuel Ramey in Attila at La Fenice in Venice (telecast throughout Europe), and leading roles at La Scala, the Teatro Giuseppe Verdi in Trieste, and San Carlo in Naples. For three summers he also performed at the Spoleto Festival in Italy, where he was seen in the world premiere of Napoli Milionaria, directed by Eduardo de Filippo. His most recent appearance at Genoa's Teatro Carlo Felice was the role of Sharpless in a production of Madama Butterf1y, directed by Renata Scotto and conducted by Bruno Bartoletti. Frequently engaged in Belgium, the baritone made his stage debut as Germont in the highly acclaimed Karl Hermann production of La traviata at the Theatre Royale de la Monnaie in Brussels. He has since been re-engaged by the theater for the title role inSimon Boccanegra, Ford in Falstaff, Alfonso XI in La favorita, Chorebe in Les Troyens, and Renato in Un ballo in maschera. At De Vlaamse Opera in Antwerp, he gave his first performances of Jack Rance in La fanciulla del West and Michele in Il tabarro as part of Robert Carsen's Puccini celebration. Mr. Stone performed the Count in Le nozze di Figaro on a Chamber Orchestra of Europe tour conducted by Sir Georg Solti. In addition to these appearances with Maestro Solti in London, Paris and Cologne, Mr. Stone appeared as Sharpless in a new production of Madama Butterf1y at the Opera Bastille in Paris, Figaro in Il barbiere di Siviglia in Stuttgart, Germont in La traviata in Frankfurt and in Nantes, Ford in Falstaff (telecast from the Aix-en-Provence Festival) and as Rodrigo in Don Carlos at the Netherlands Opera in Amsterdam. A distinguished concert artist, William Stone is sought after as a baritone soloist by every major orchestra in North America. He made his debut with the New York Philharmonic under Kurt Masur in performances of Carmina Burana, followed by performances of the Bach B-minor Mass and the St. Matthew Passion, also with Maestro Masur. His debut with the Boston Symphony Orchestra and Seiji Ozawa in the North American premiere of Takemitsu's My Way of Life led to his invitation to return to the orchestra the next season for the world premiere of Kirchner's Of Things Exactly As They Are, also with Maestro Ozawa. His numerous European concert engagements include a command performance for Pope John Paul II at the Vatican. Among his many recordings with Robert Shaw and the Atlanta Symphony Orchestra, William Stone can be heard on two Grammy Award Winning Telarc recordings: Walton's Belshazzar's Feast and Hindemith's When Lilacs Last in the Dooryard Bloomed, and on a solo recording of Arias and Songs by Robert Ward [Bay Cities]. His portrayal of Ford with Jose van Dam from the Aix- en Provence Festival is available on DVD. 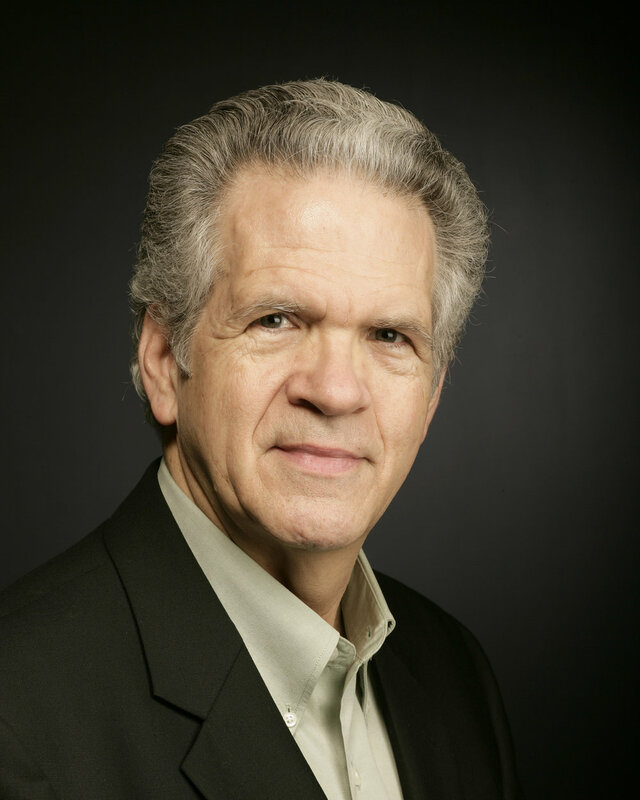 For the past three years Mr. Stone, Professor Emeritus of Voice and Opera at Temple University, has been a voice teacher for the Domingo-Cafritz Young Artist Program with Washington National Opera, and The Curtis Institute of Music. He currently is teaching on the Voice Faculty at the Academy of Vocal Arts in Philadelphia, and is the voice teacher for the Maryland Lyric Opera, and maintains a private studio in Philadelphia.